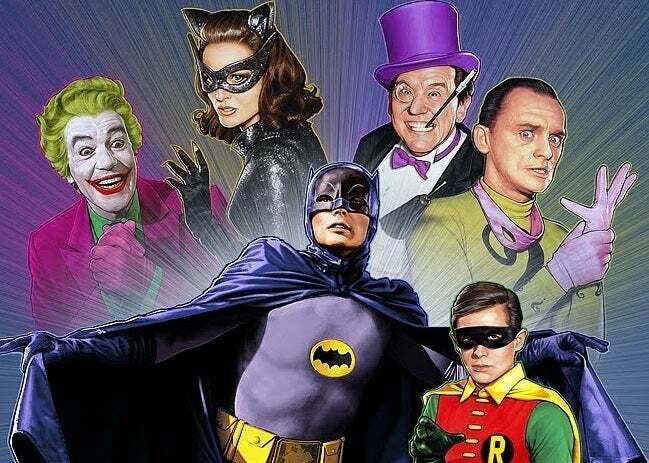 We all know Batman, we all love Batman. Why? Because he’s Batman! 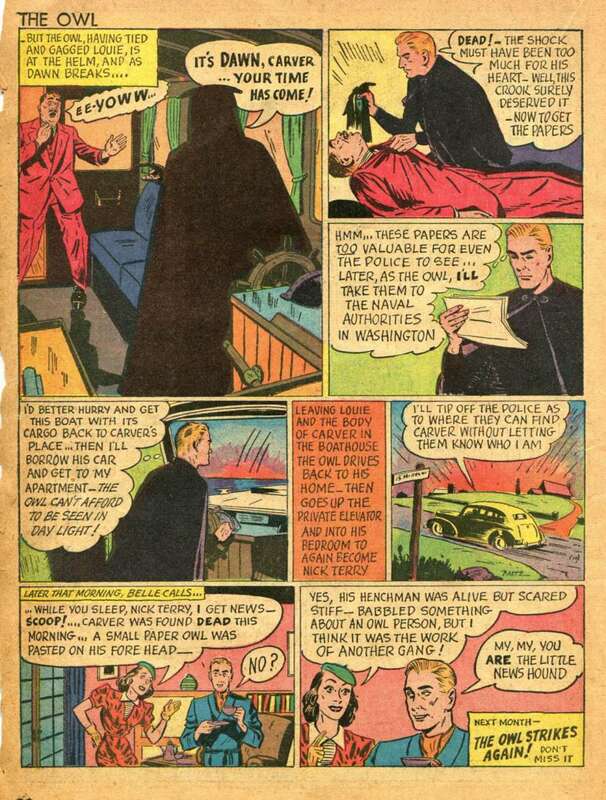 The reason I bring this up is because like his blue Boy Scout friend, the Golden Age Batman was incredibly popular. And as we all know, with popularity comes a host of imitators, knock offs, and copies just different enough to avoid copyright lawsuits. 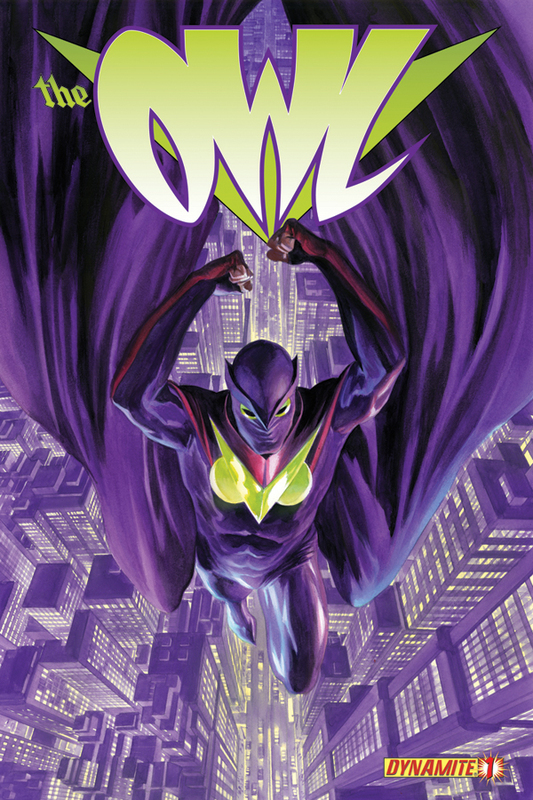 Today we’re going to look at one of the more successful Batman imitators and a hero with one of the most bizarre legacies in comic books: The Owl. 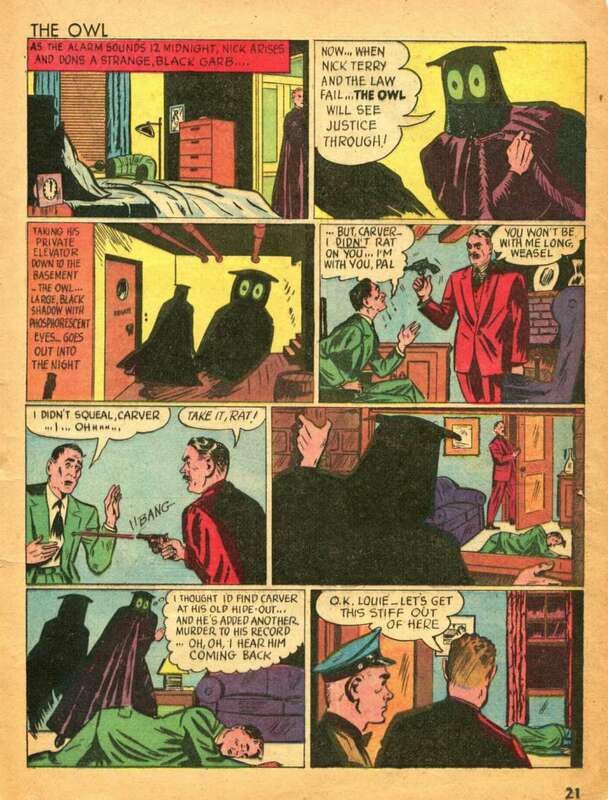 The Owl was one of the few original characters created by a company called Dell Comics. 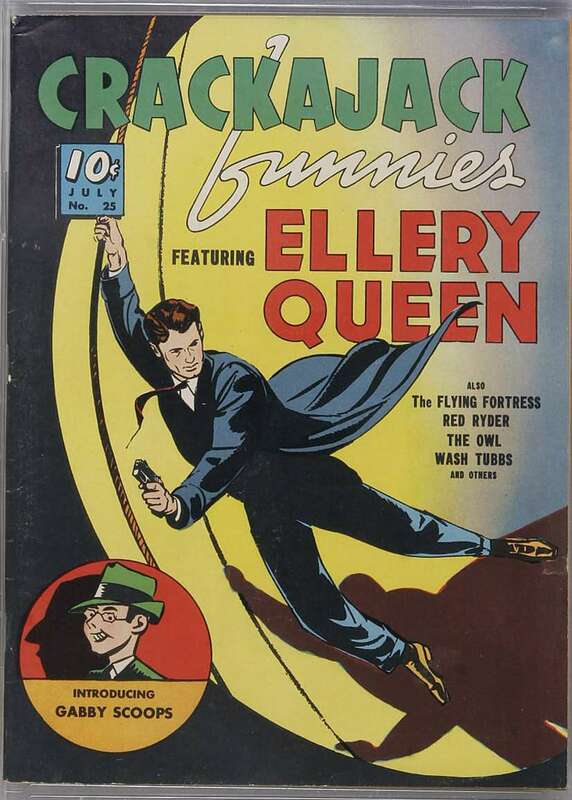 The character was created by comic book artist Frank Tomas and made his first appearance in Crackajack Funnies in July of 1940. No, I don’t know why they spelled “Crackerjack” wrong. The hero’s secret identity is Nick Terry, world famous private detective. In his first adventure he learns about a notorious criminal who has escaped from prison. You’ll notice that he’s rich enough to hire a butler, keeps strange hours at night, and has a fiancee named Bella Wayne. As if we needed any more proof that he was a ripoff of Batman. With that being said, I will admit that the Owl has one thing on the Caped Crusader. His costume is much more terrifying. 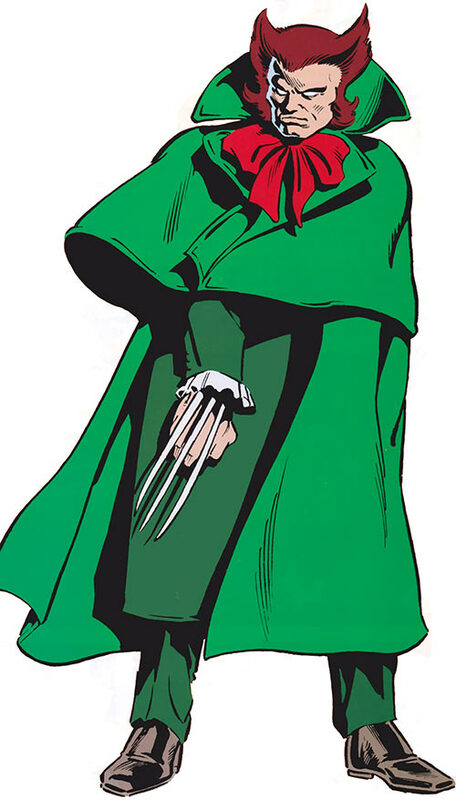 In fact, the costume is so terrifying that the adventure ends with the criminal dying from a heart attack out of fear. 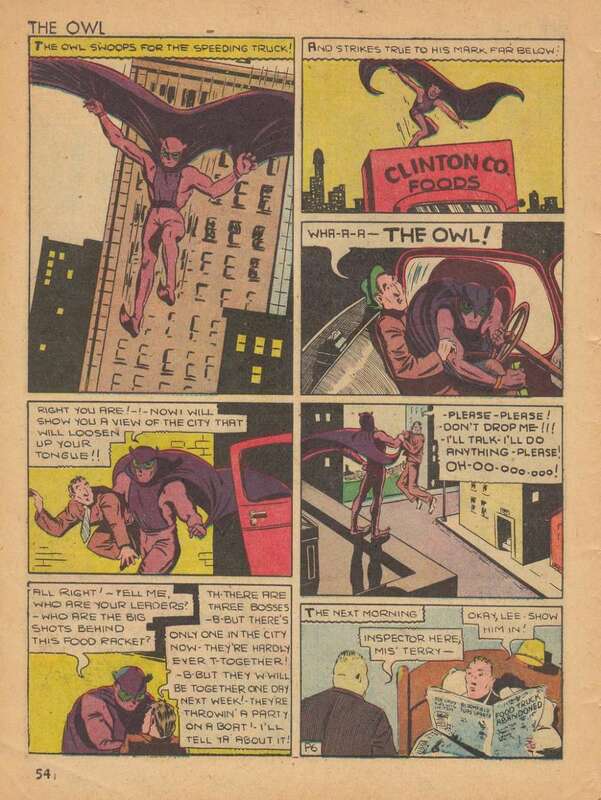 The Owl got a costume redesign the next issue and continued his campaign of fear and intimidation across the city. 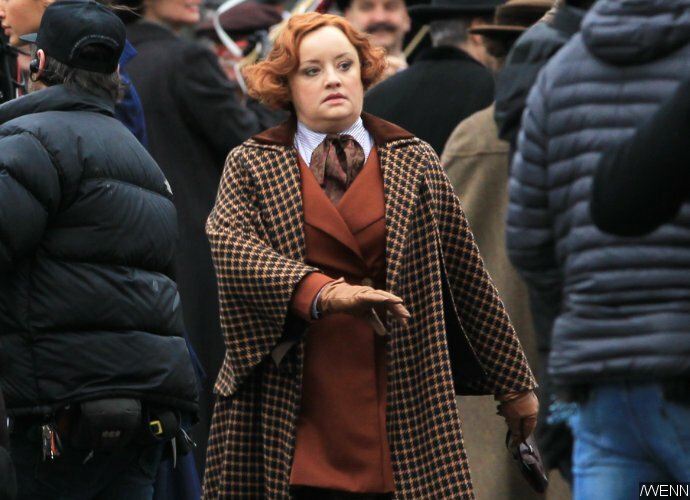 It’s worth mentioning that Belle Wayne was no meager damsel in distress either. She was a fairly competent reporter and actually learned her fiancee’s identity early in the series. Oh, by the way, the Owl was rich enough to afford his own plane as well. 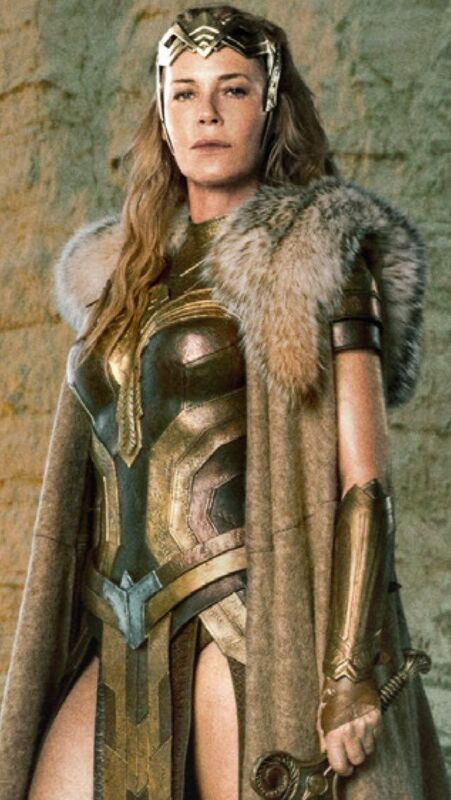 When the Owl asks about the costume her response is pure gold. 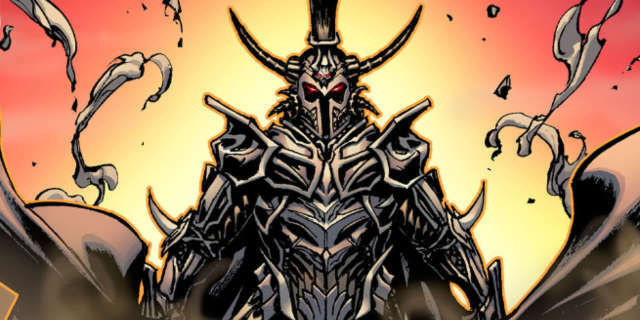 The two would continue their adventures for a couple more issues. 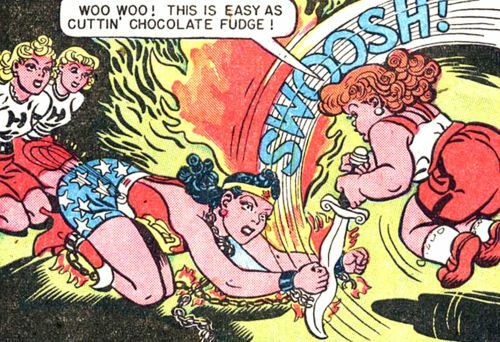 While they were popular, the rest of their adventures during the 1940’s were nothing really special. 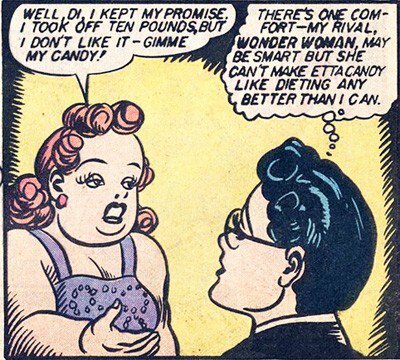 The Owl and Owl Girl had a pretty good run but Dell Comics stopped publishing new stories for them in 1943. Despite the character’s popularity, Dell wasn’t the best place for a hero like this. 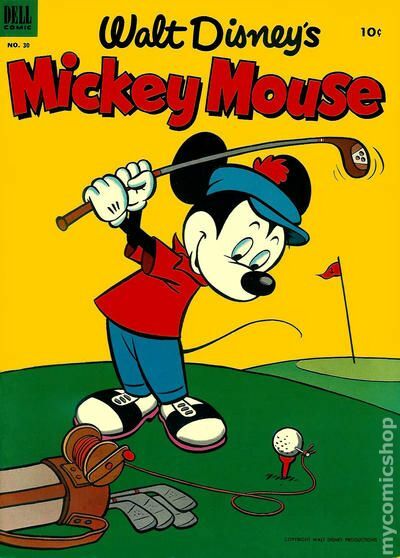 You see, Dell didn’t spend a lot of time with original characters, they were making too much money off of licensed comic books like Mickey Mouse. 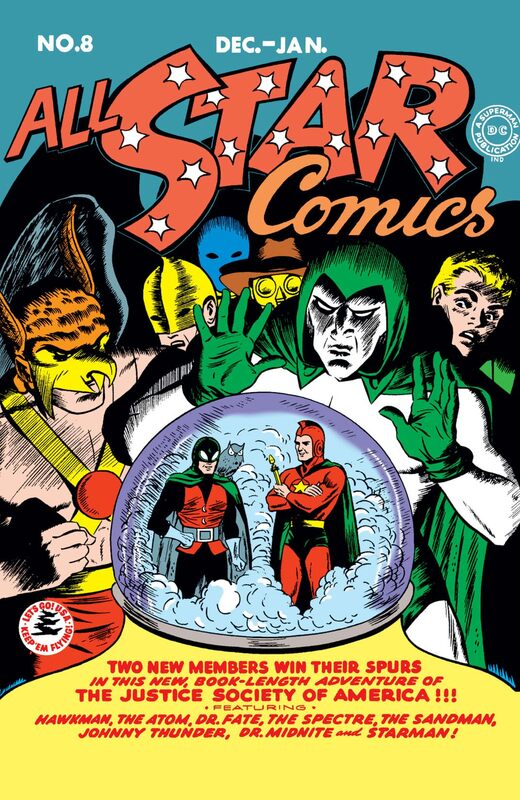 In fact, they were doing so well that Dell was able to survive the comic book scares of the 1950’s relatively intact and without having to bend to the will of the Comics Code Authority. 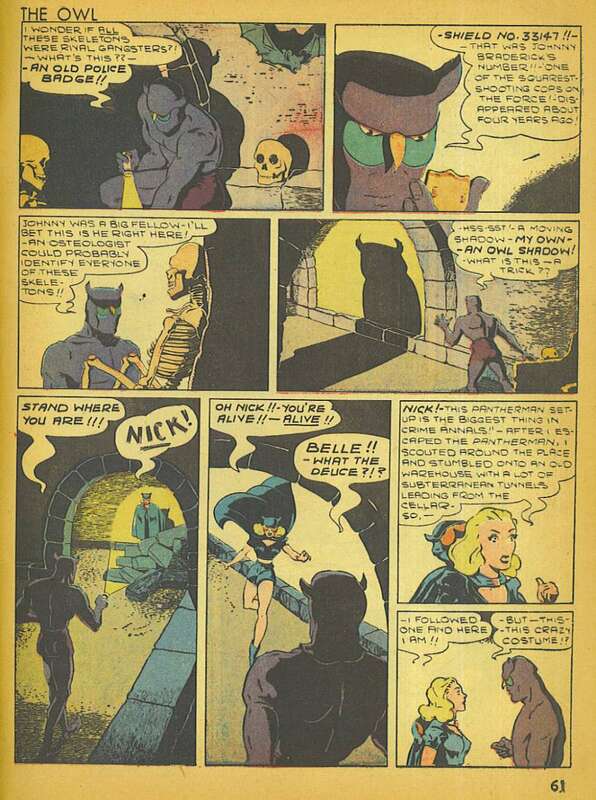 Sadly, internal struggles and split business partnerships meant that Dell folded in 1962 but their successor company, a publisher called Gold Key Comics, continued and even revived the Owl. 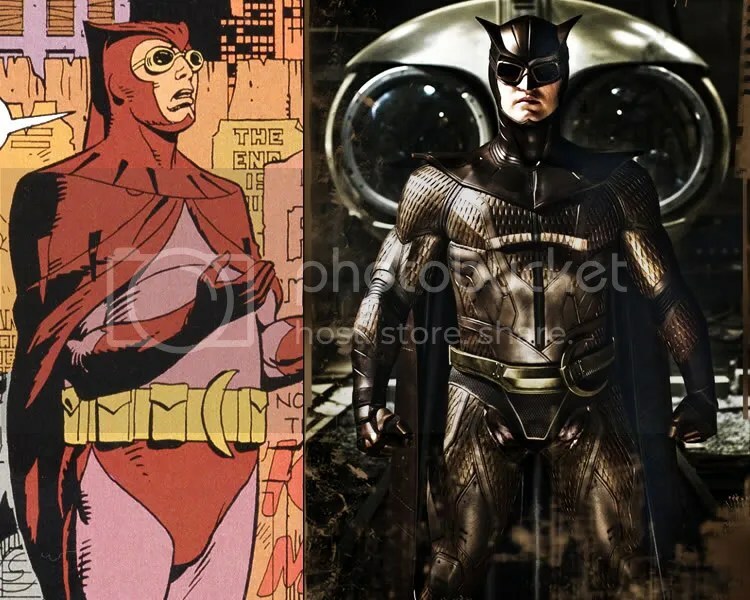 As if the similarities between the Owl and Batman weren’t obvious enough, the entire reason why the Owl was revived was to cash in on the success of a certain tv show. 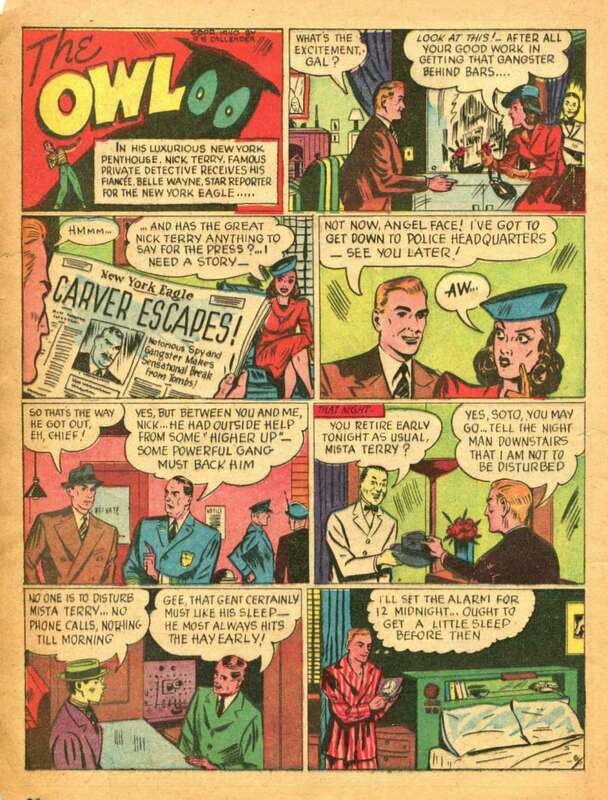 Like the Adam West classic, the new Owl comic was campy, silly, and didn’t last very long. 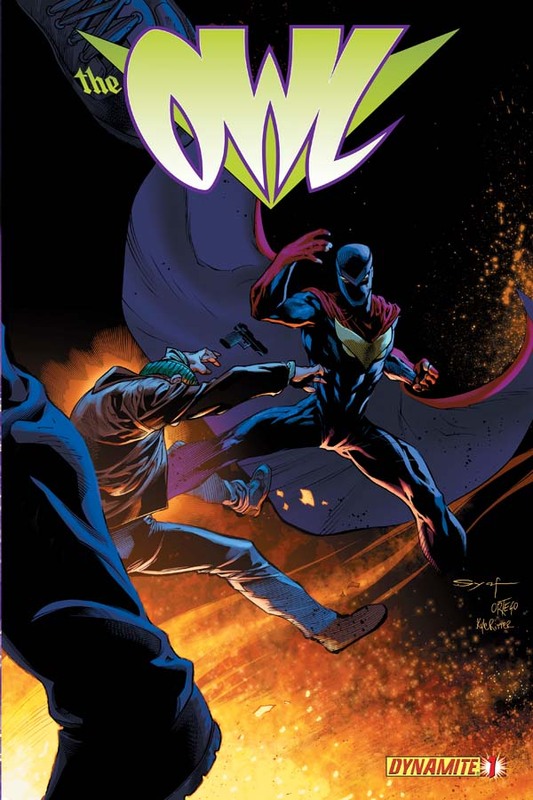 and Dynamite actually gave him his own limited series in 2013. So the Owl’s legacy is a successful one. 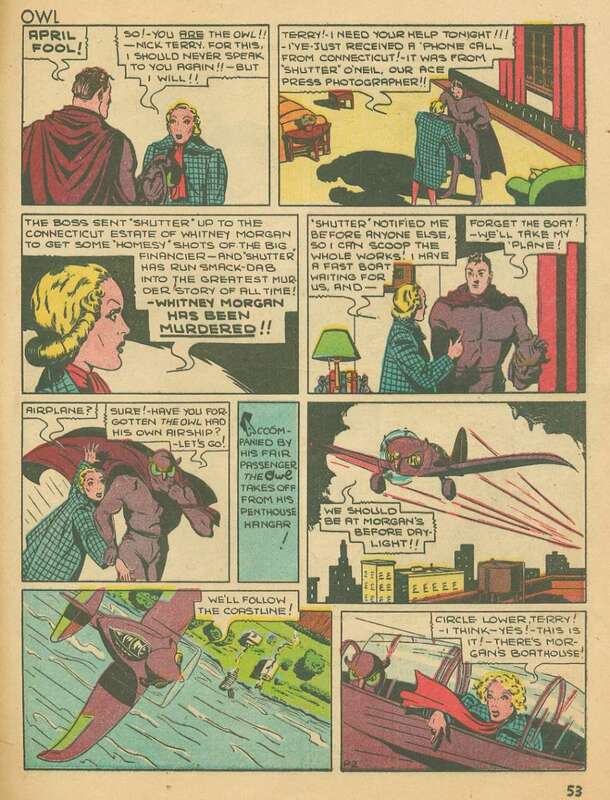 As a Golden Age hero he’s lasted a lot longer than many of his contemporaries and was just different enough from the crowd to stand apart from the source material he was ripping off. 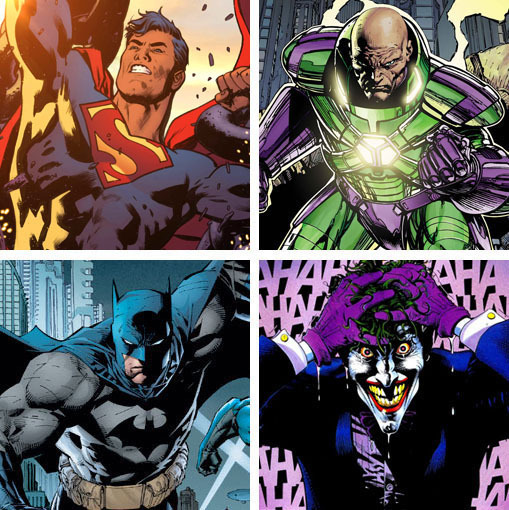 But, I think it’s safe to say that his greatest legacy are all the other heroes who have adopted the owl as their symbol. 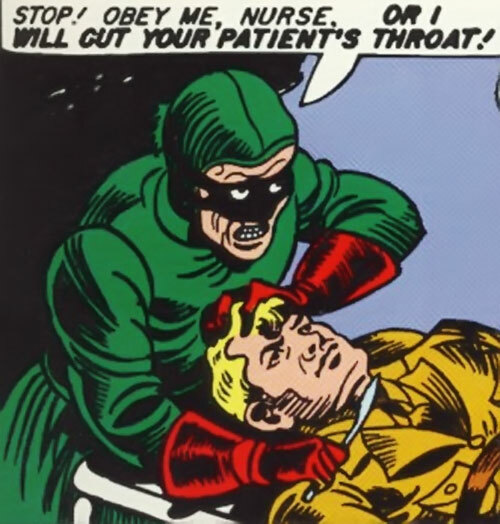 but the Owl was the first hero to use that name and that deserves credit and respect. 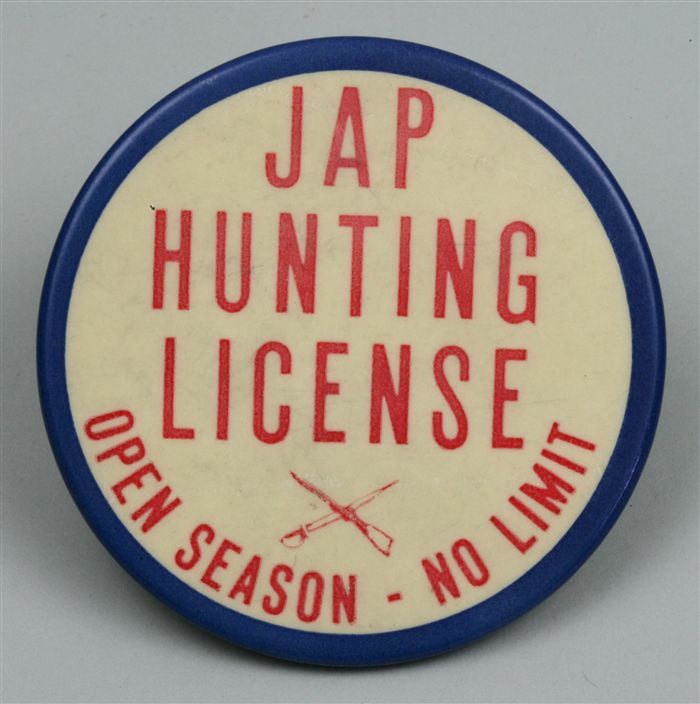 WARNING: This article contains offensive portrayals of Black and Asian people and discussion of legitimate war crimes committed by the Japanese Army in China. You have been warned. 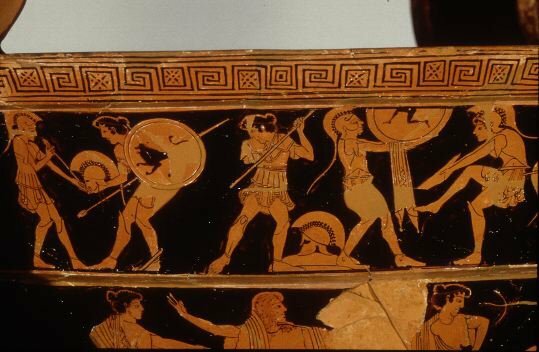 Today I want to talk about diversity in comics. 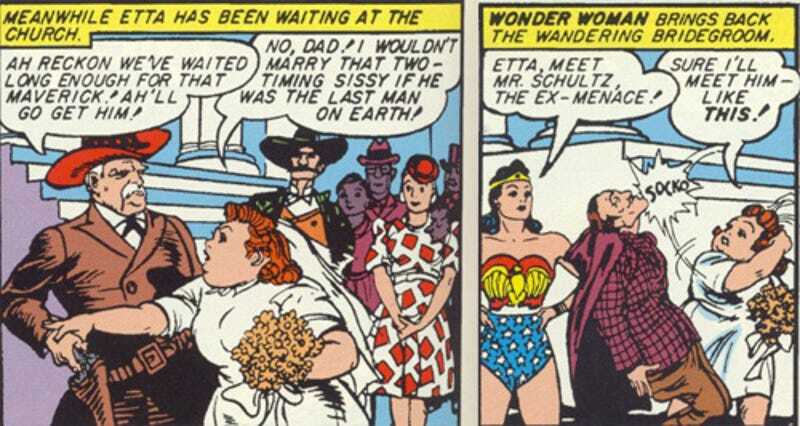 they weren’t exactly…acceptable for modern audiences, or any audiences for that matter. 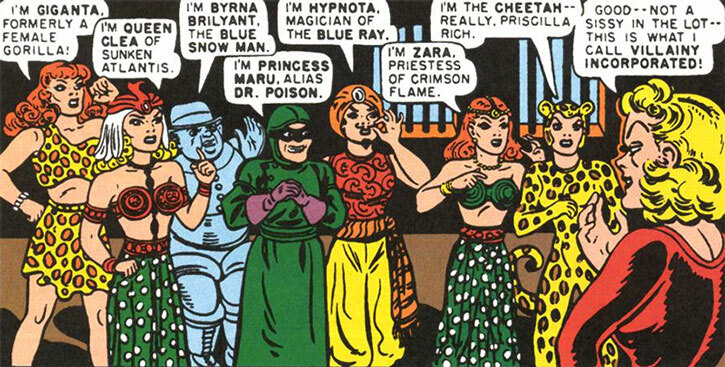 With that being said, if there was one specific group of people who were blatantly targeted during the Golden Age of Comics, it was the Japanese. 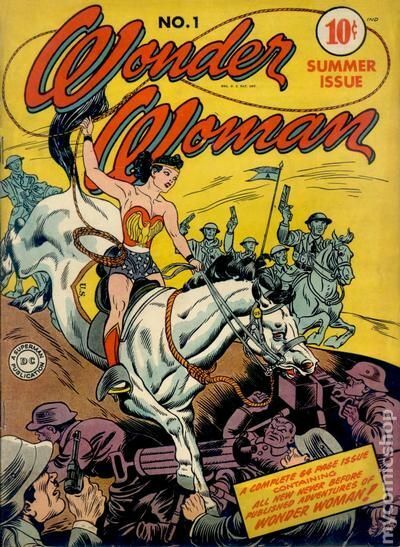 The funny thing is, during the Golden Age of Comics there were a small number of Asian American artists working in the industry, and one of them even created a superhero that actually portrayed the Japanese with a small semblance of humanity. 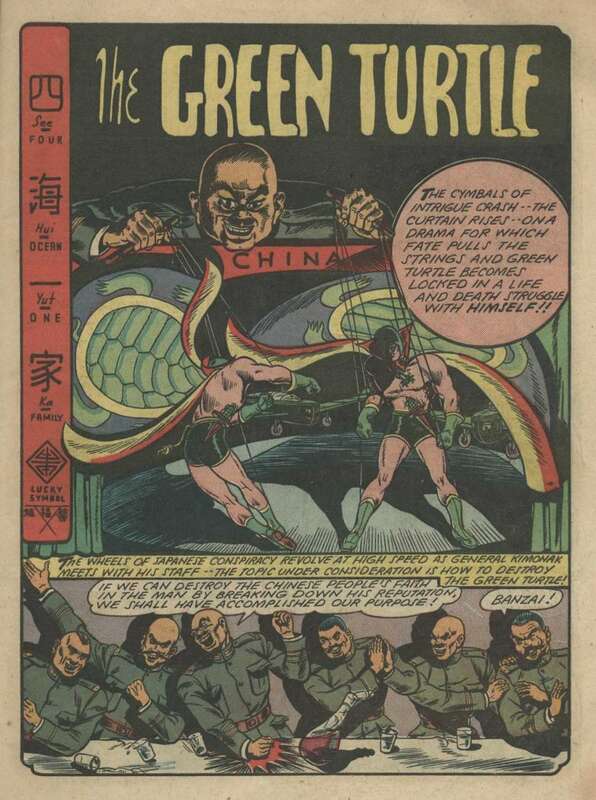 Today were going to talk about the first Asian American superhero: The Green Turtle. 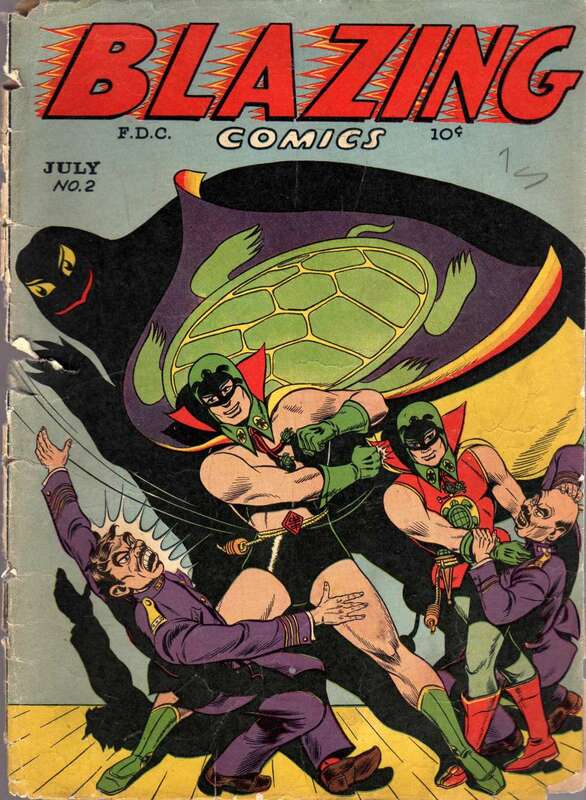 The Green Turtle made his first appearance on the cover of Blazing Comics #1 in June of 1944. You’ll notice a couple of things about the cover such as the shadow figure with the eyes, the fact that the Japanese soldier being strangled has actual eyes instead of slants, and that the hero’s face isn’t showing. All of that is there for a reason and I’ll explain it later. The character was created by Asian American artist Chu F. Hing. 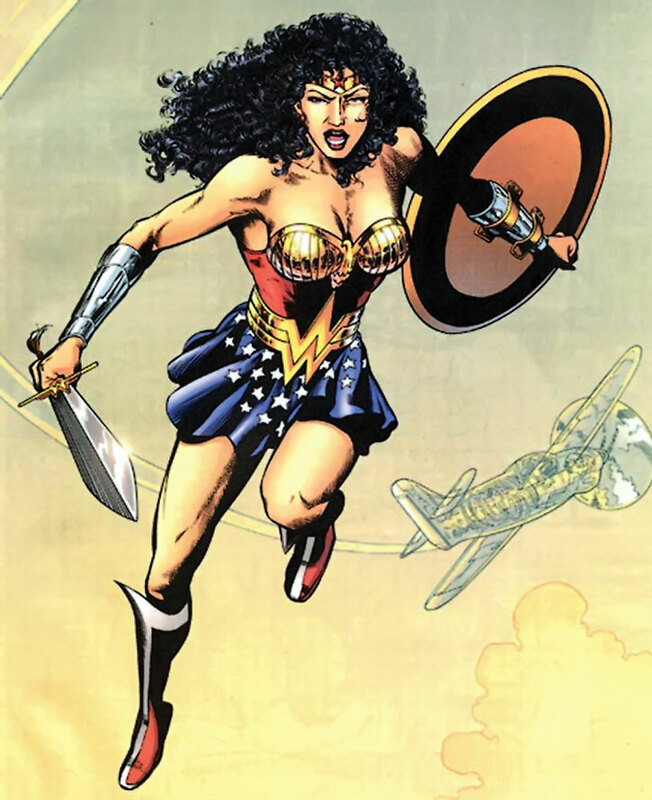 Hing was born in Hawai’i, studied at the Chicago Academy of Fine Arts, and was part of a small group of Asian American artists who were working in American comicbooks at the time. 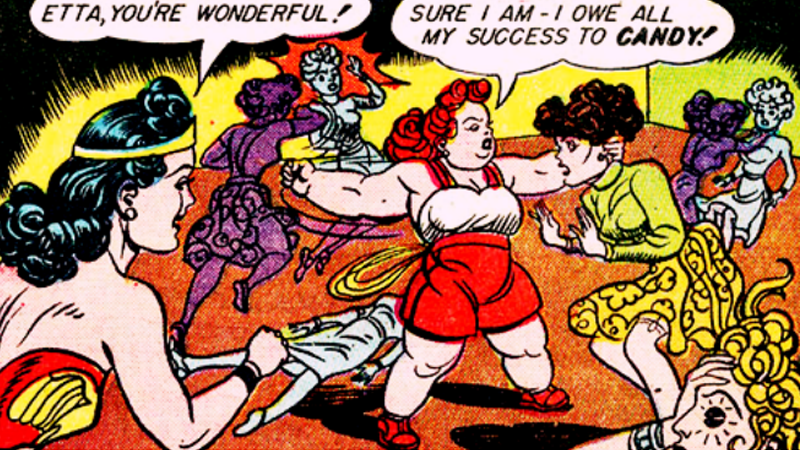 The comic itself was an anthology title and was published by a small collection of publishers known as Rural Home. 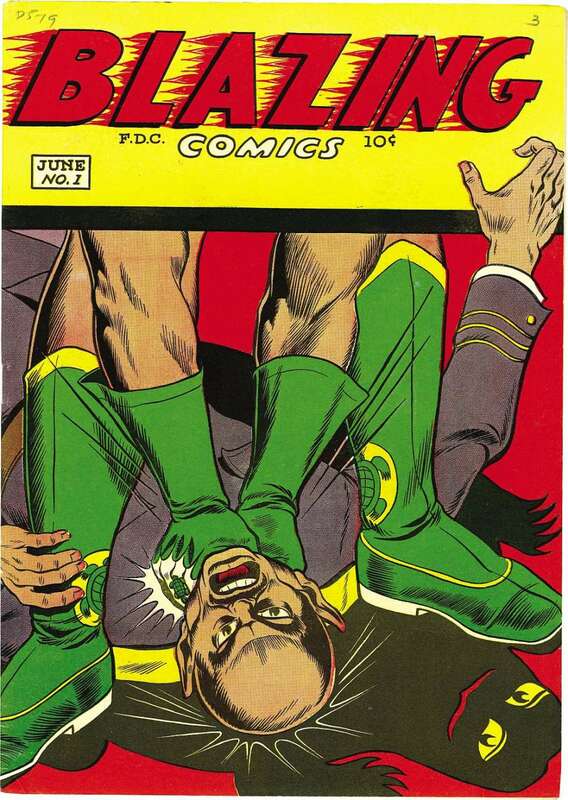 The specific company that published Blazing Comics was called Croydon Publishing. 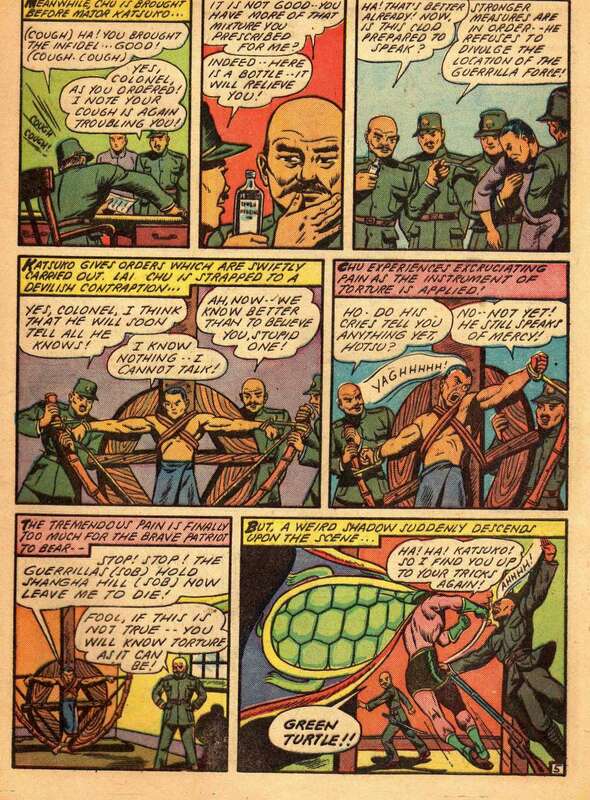 The comic takes place entirely in the Pacific, and the Green Turtle exclusively fights Japanese soldiers and leaders. What’s really interesting is that all of the action takes place in Japanese held China. 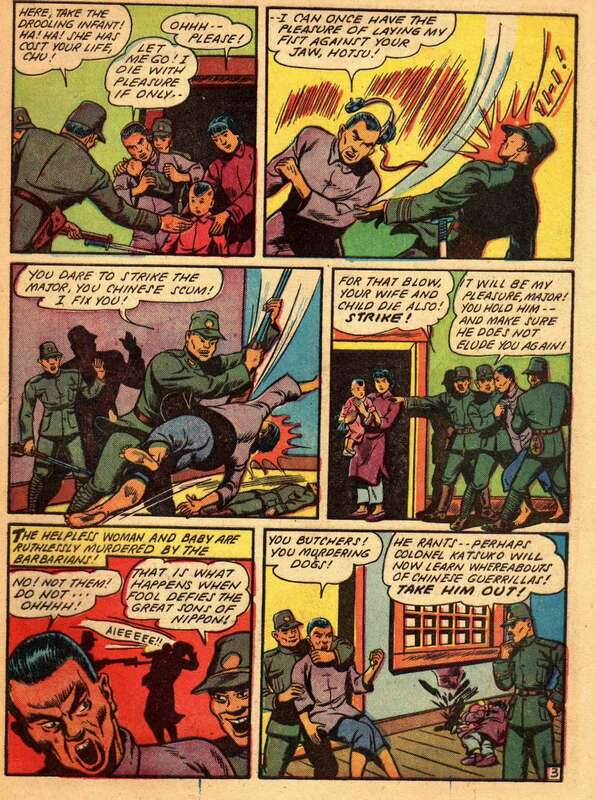 The Japanese soldiers attack Chinese civilians, the entire supporting cast is Chinese, and America is never threatened or even mentioned in the comic. 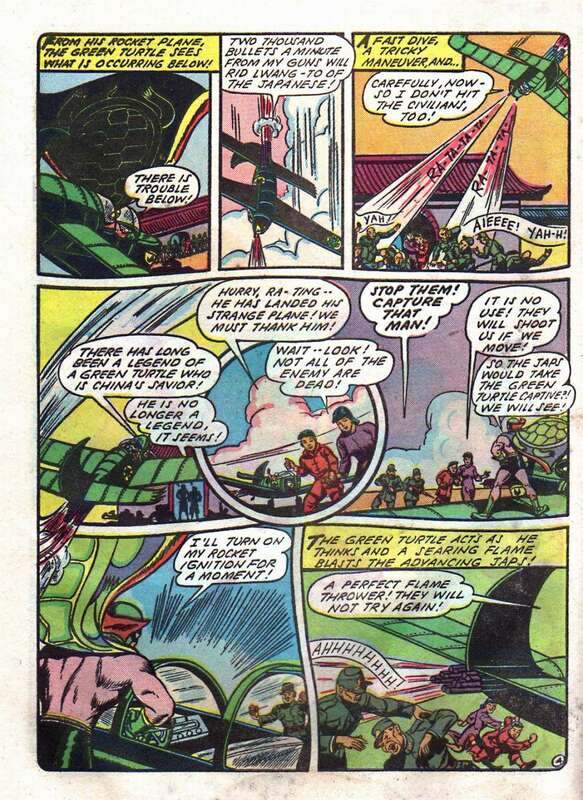 While the Green Turtle had no actual superpowers, he did have a cool looking jet called “The Turtle Plane”. The man swoops in and saves the day by machine gunning a bunch of Japanese soldiers, rescuing a boy and his mother, and roasting two more soldiers with his jet engines. Holy crap! He actually cares for the civilians and actively tries not to kill them! 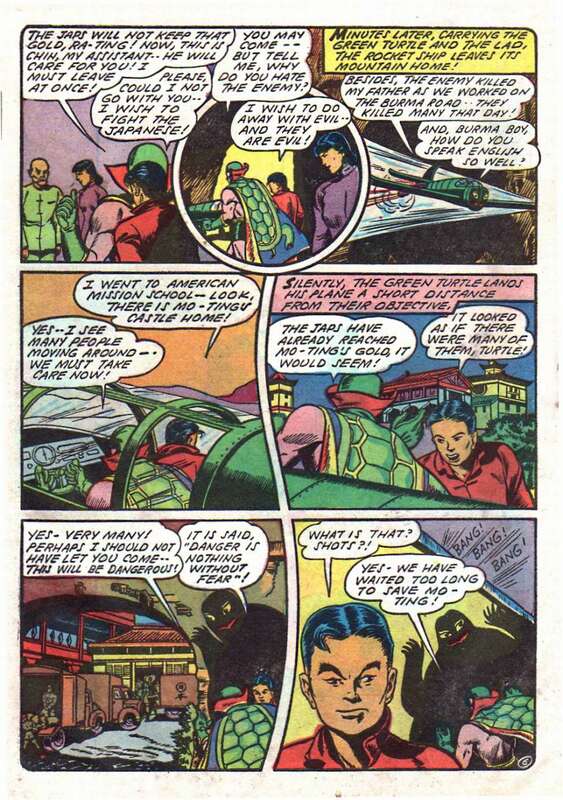 So, the Green Turtle works in China, protects the Chinese people, and lives in a mountain in Tibet. 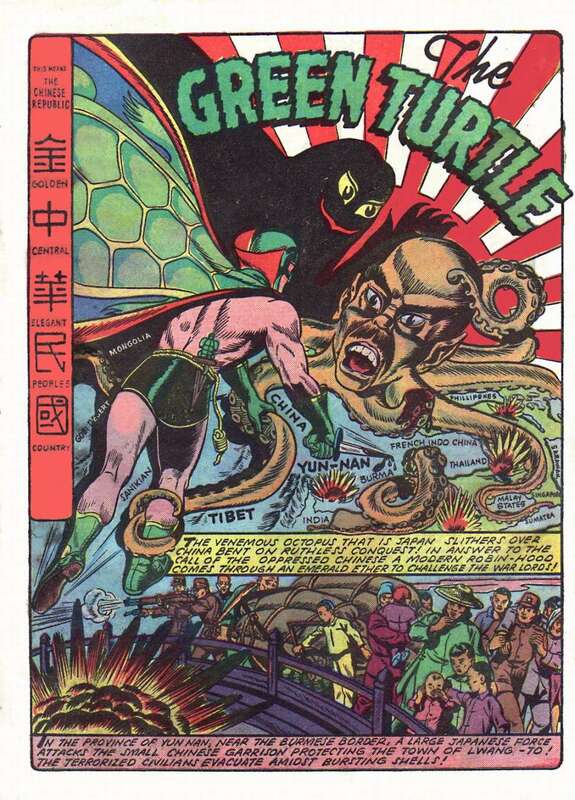 So did that mean that the Green Turtle was a Chinese superhero? 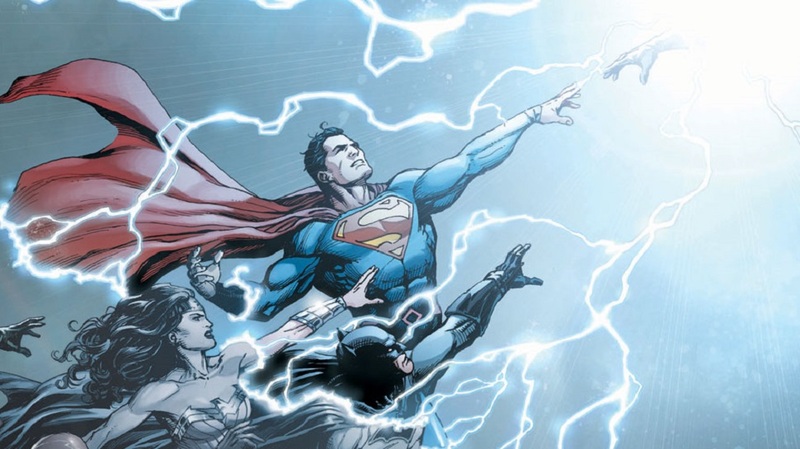 Well…did you notice that in those pages above you never saw the hero’s face? That’s something of a common theme throughout the comic. 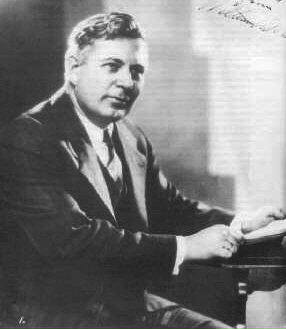 It’s widely believed that Hing was locked in a battle with his editor over the ethnicity of the Green Turtle. 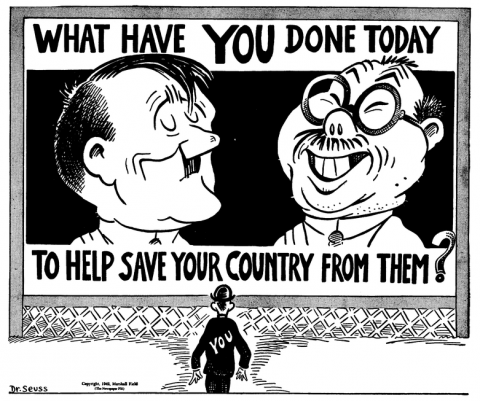 In all likelihood, Hing wanted to make him Chinese but his editor was resistant due to the infamous “Yellow Peril” that produced many of the offensive stereotypes that permeate our culture. 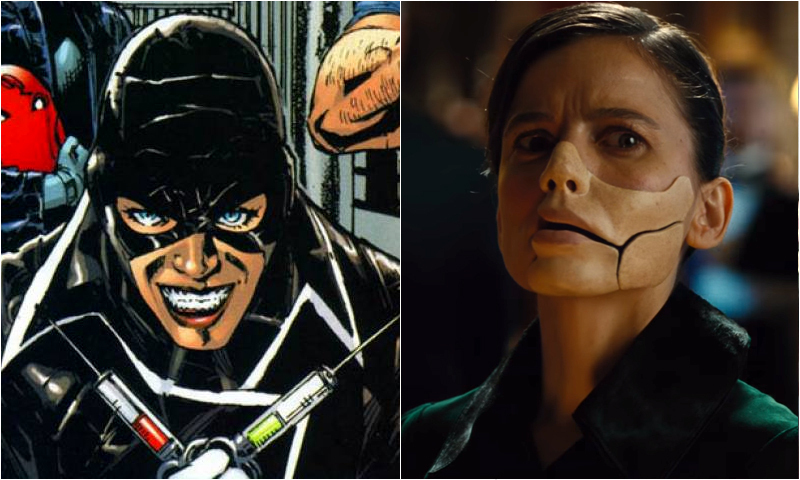 Hing subverted this by never showing his face in the comic, even when they slapped an image of his face on the cover of the next issue. The kid on the cover was the Turtle’s sidekick and the same kid he rescued in the first issue. His name was “Burma Boy” because if you wanted any amount of success in the Golden Age of Comics you needed a kid sidekick with a wacky name. You may be asking yourself, what’s the Green Turtle’s origin story and what is that weird shadow with a face? 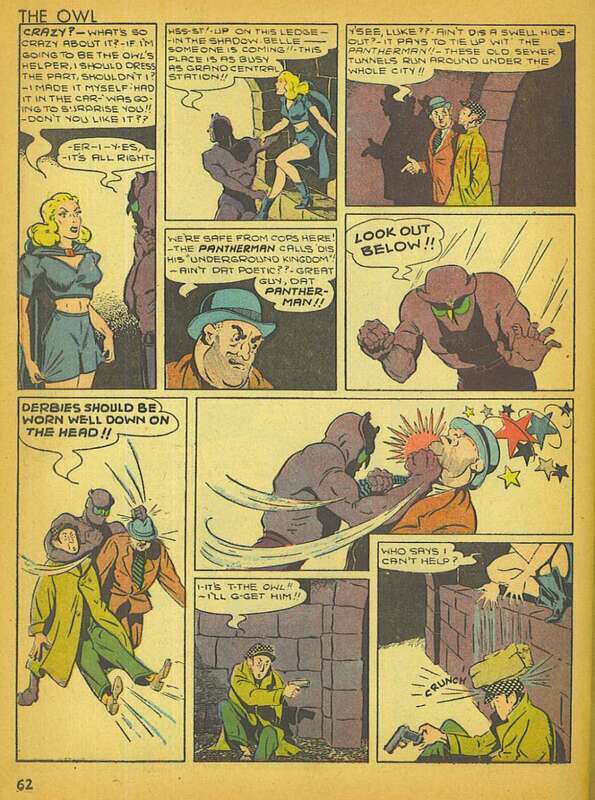 Sadly, the comic never gave an origin story or an explanation for the shadow. Something that makes this comic especially noteworthy is Hing’s portrayal of the Japanese. 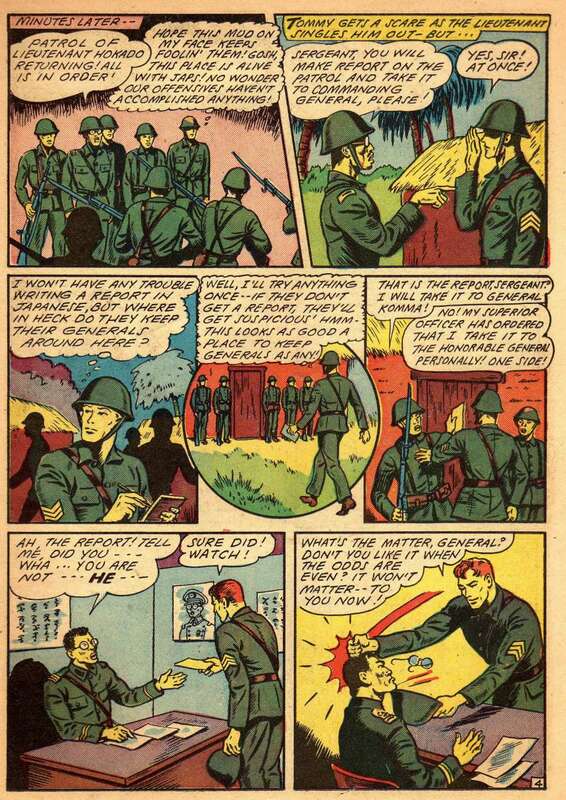 Unlike many Japanese soldiers in other American comics Hing wrote and drew like…humans. Which is especially hilarious when, in the VERY NEXT STORY IN THE ANTHOLOGY, there is an American soldier who manages to convince Japanese soldiers that he is one of them by smearing mud on his face. 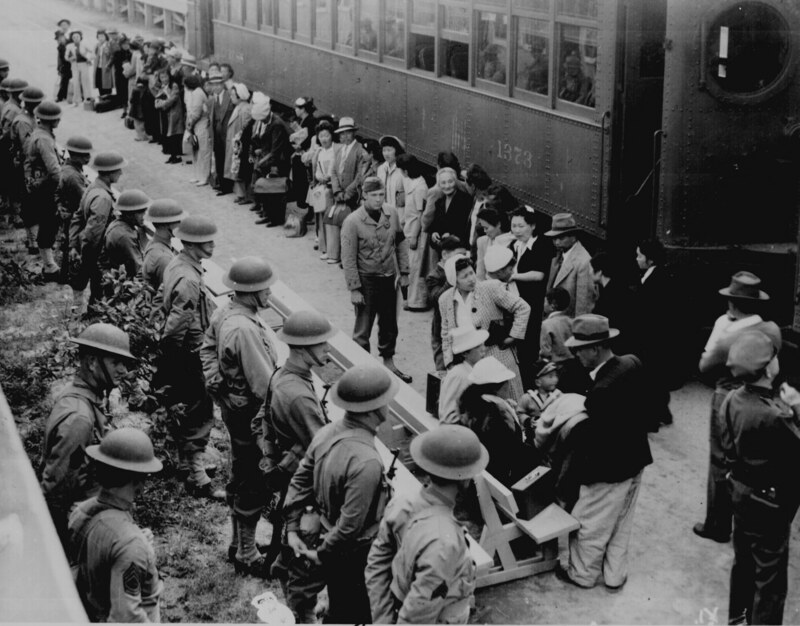 This could be chalked up to war time paranoia and Hing’s Chinese heritage, since Japanese soldiers had a well documented history of brutal and horrific war crimes in China. 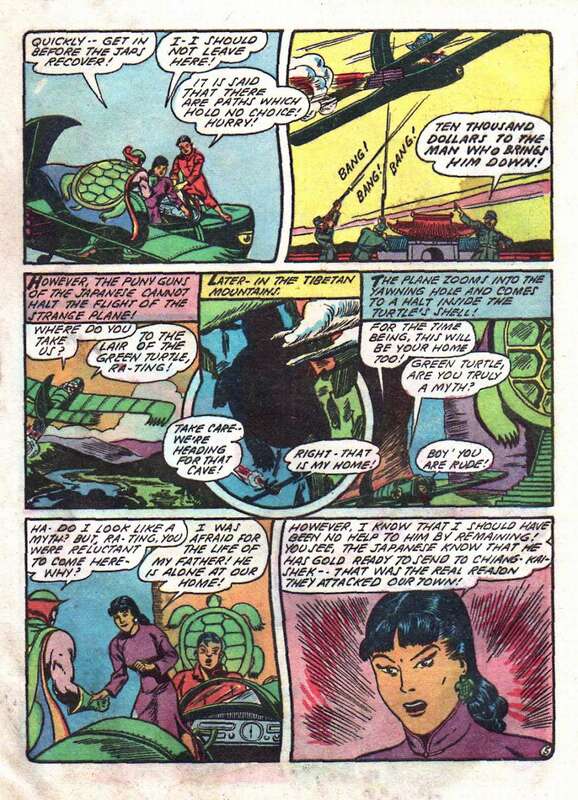 The Green Turtle disappeared off of the face of the Earth after issue #5. I can’t say exactly what happened, but my research showed that Croydon only published 10 books from 1944-1946, and I am speaking from personal experience when I say that the publishing industry is not kind to small time publishers. 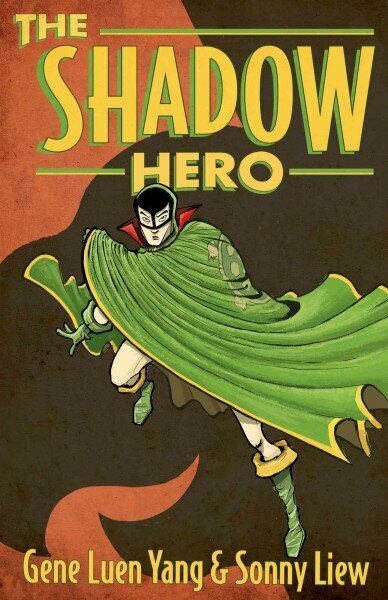 The Green Turtle would remain obscure for decade until 2014, when American cartoonist Gene Luen Yang and Malaysian born artist Sonny Liew created a six issue mini series that told the origin story of the Green Turtle called The Shadow Hero. 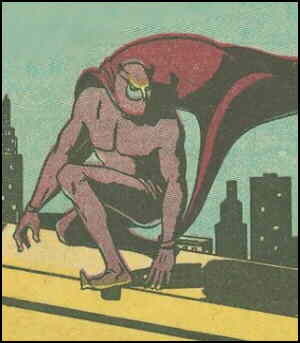 It definitively makes the character Asian and gives an explanation for the shadow and why his skin is pink. I actually remember reading it in 2014, long before I decided to start this blog. It’s a really good story and I highly recommend it. 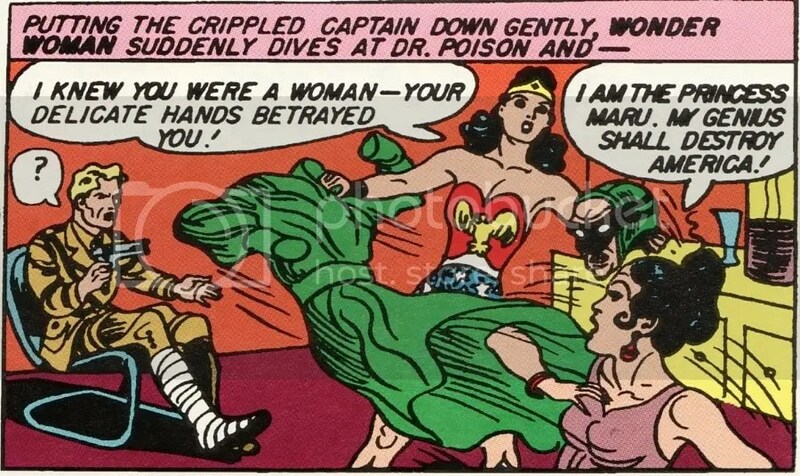 The Green Turtle was definitely a special case for the Golden Age of Comics. 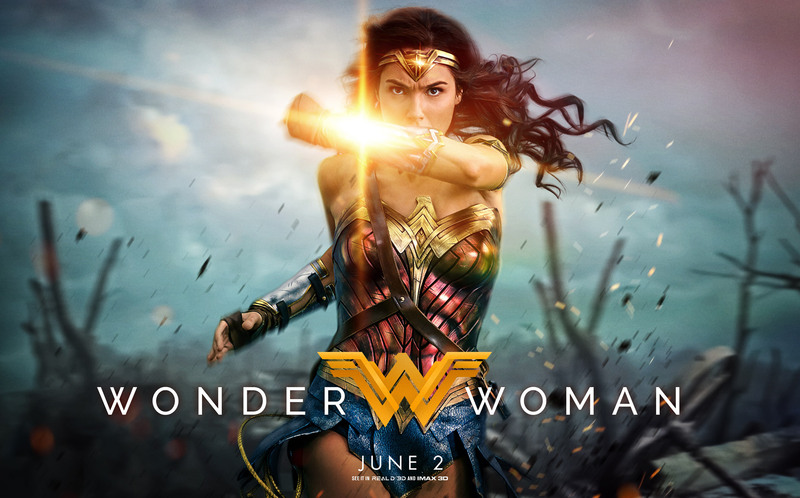 In an industry dominated by white men and white superheroes here was an Asian creator doing his absolute best to create an Asian hero in a time where it wasn’t socially acceptable. It would be understandable to think that Chu Hing was upset and angry about this, but I don’t think that was the case. 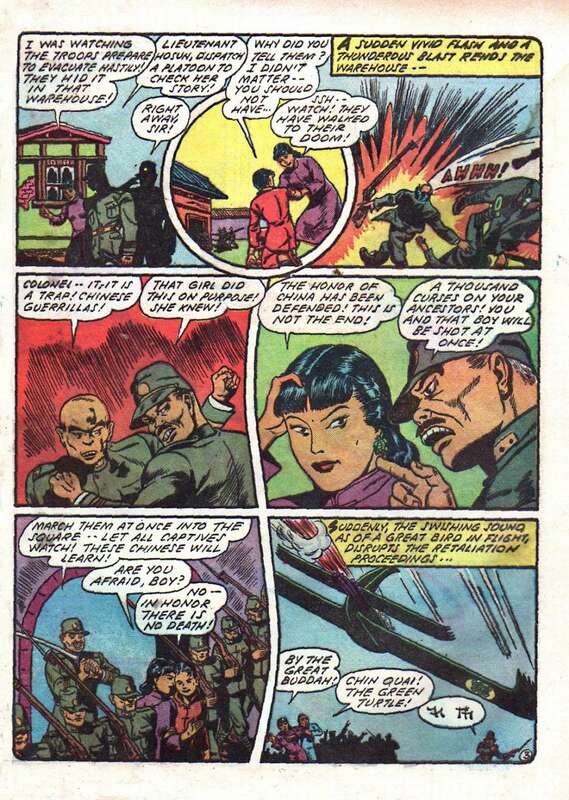 At the start of Blazing Comics #3, Hing has some Chinese characters on the left side of the first panel. It’s an old Chinese saying “Four oceans, one family”, which could be interpreted as the author stating that even though China and America are worlds apart in culture and distance they’re still brothers in arms and a common cause. 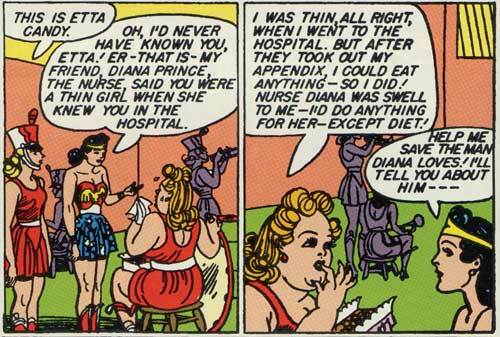 That…is remarkably open for a comic book coming out of the 1940’s and is something that deserves our attention and respect.